This afternoon, Google confirmed that Google I/O 2018 is indeed going down from May 8 through May 10 in Mountain View at the Shoreline Amphitheatre. Not only that, they also shared with us the registration period where you’ll get your name in the hat for a chance to attend. 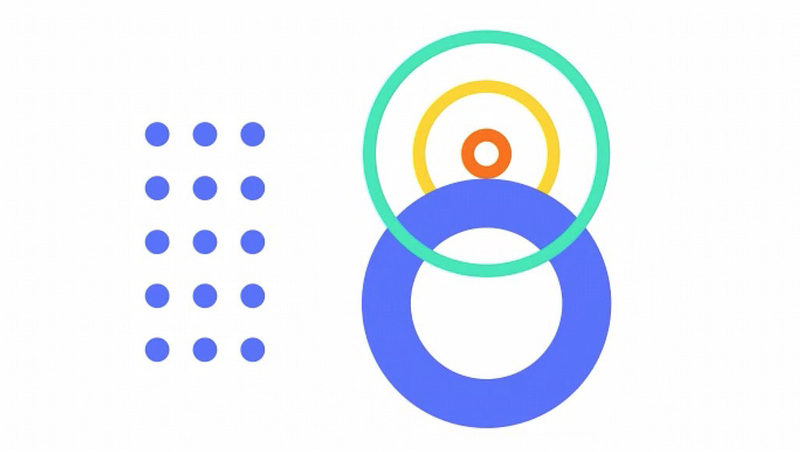 From February 22 at 10AM PST (1PM Eastern) to February 27 at 5PM PST (8PM Eastern), you’ll be able to register for Google I/O. As in years past, we’re going to assume that Google will choose attendees via lottery, so this is really jut an application period. We don’t yet know pricing, but will let you know once we do. Registration will happen at the Google I/O site.